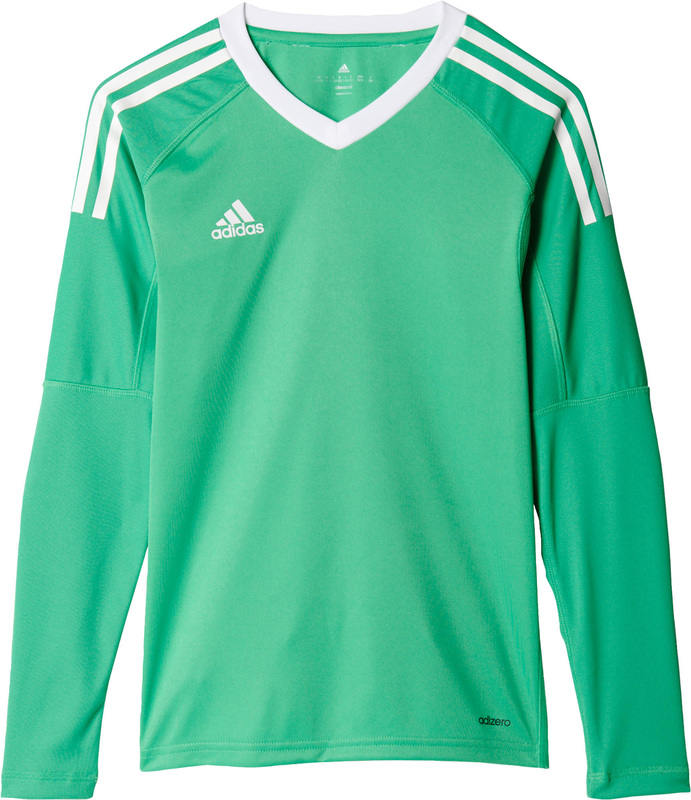 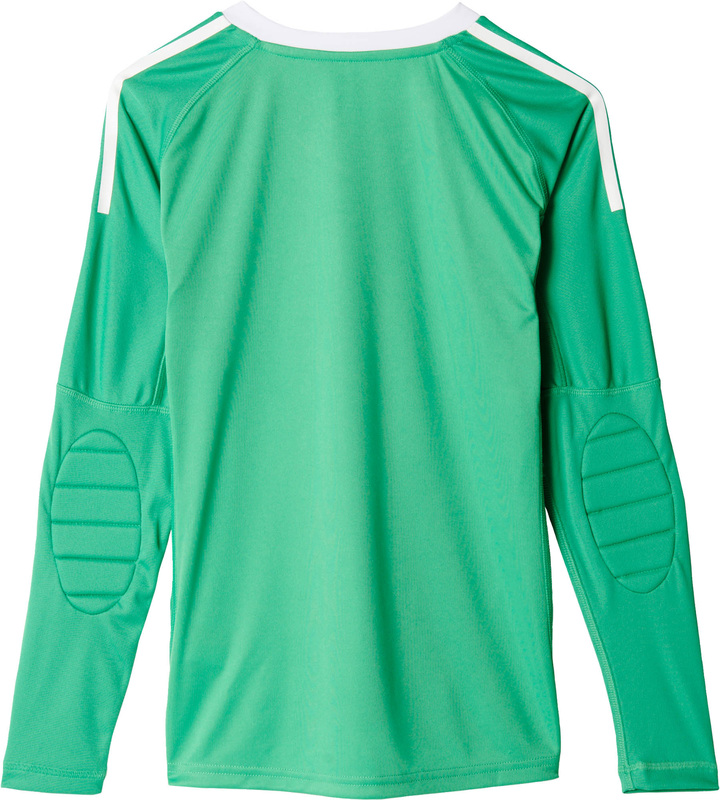 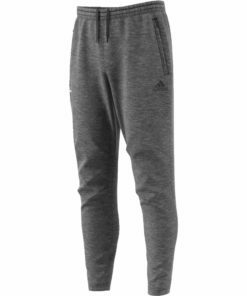 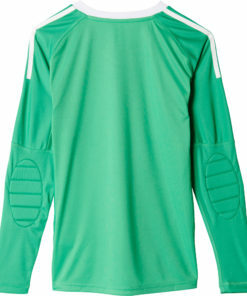 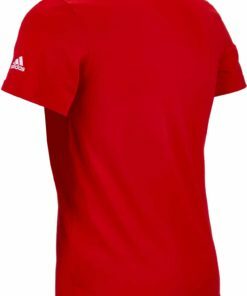 The adidas Kids Revigo 17 Goalkeeper Jersey is the best goalkeeper for your young superstar. 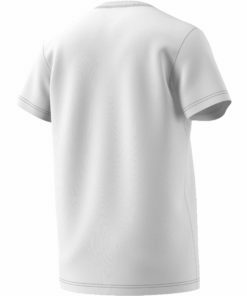 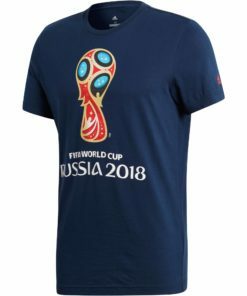 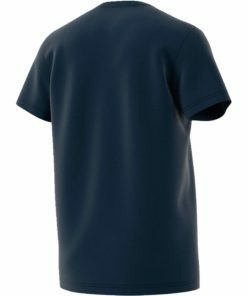 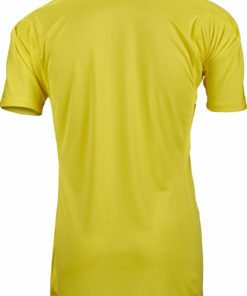 This jersey has incredible style, top class materials and incredible comfort. 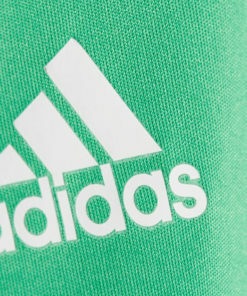 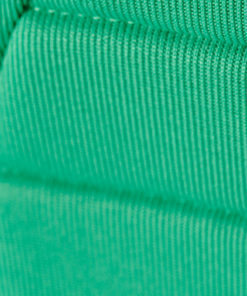 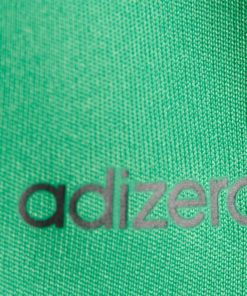 The energy green and white color combination looks great and it will standout on the pitch. This is one of the best goalkeeper jerseys in the market and your young goalkeeper will love having it. 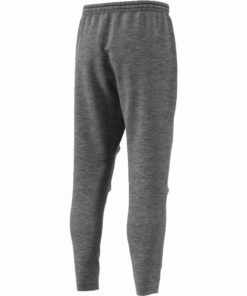 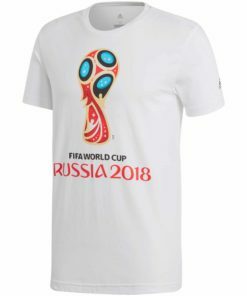 Go ahead and order now! 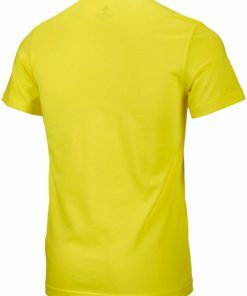 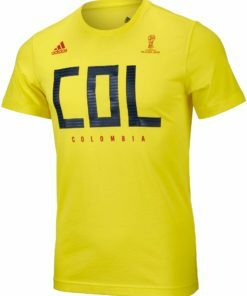 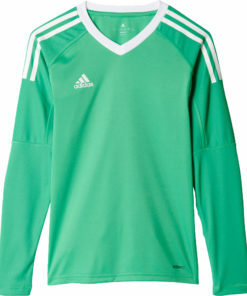 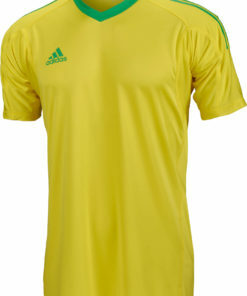 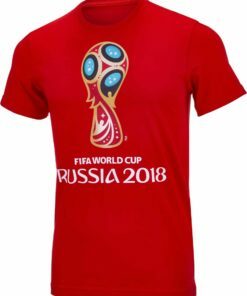 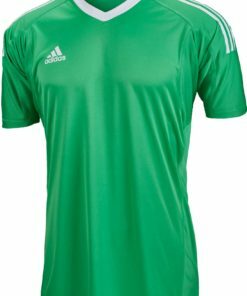 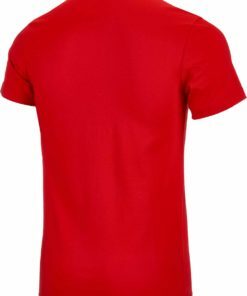 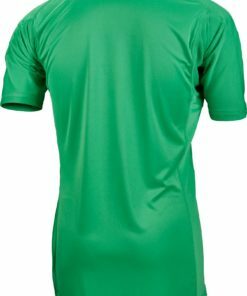 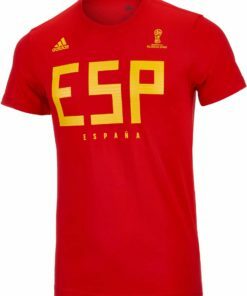 Check out our entire selection of Goalkeeper Jerseys at SoccerMaster.com!